Oceanside, CA. 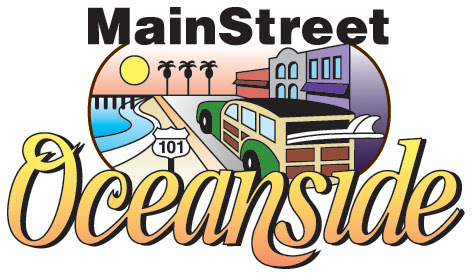 – April, 2019: MainStreet Oceanside, Visit Oceanside and City of Oceanside Economic Development are very excited to bring back our volunteer-driven Downtown Ambassador Program. 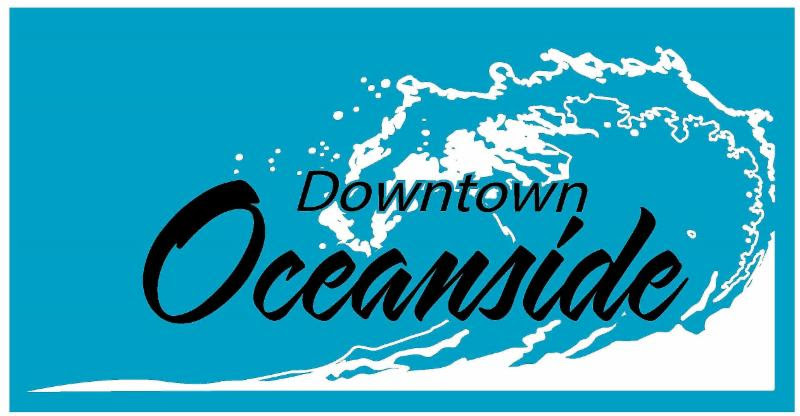 Ambassadors will staff the information booth at the entrance to the Oceanside Pier to welcome visitors to the downtown area of our beautiful city and provide them with any information they might need to make their time in Downtown Oceanside the best it can be. Staring on Tuesday, May 28 through Saturday, August 31, 2019, the program will operate Tuesday through Saturday from 11 a.m. to 3 p.m. and Thursday from 11 a.m. to 5 p.m.